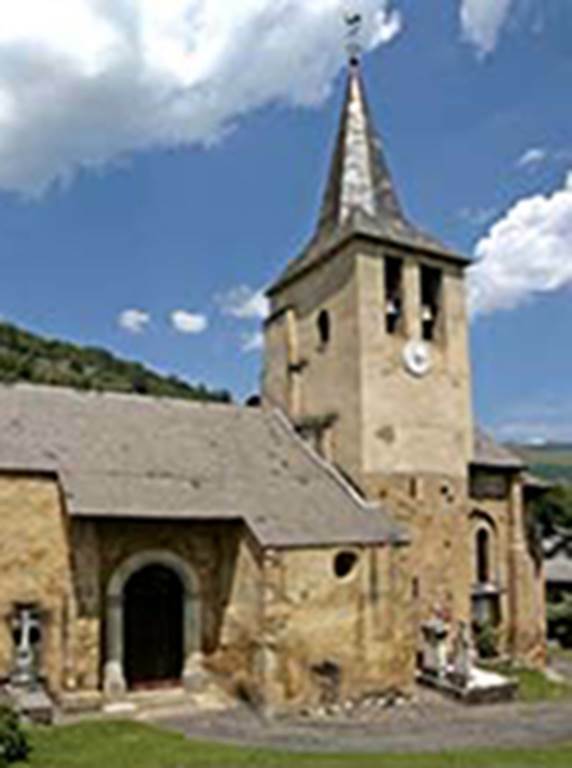 Saint-Jacques Church & Castet Tower In the Middle Ages, frontier regions had great strategic importance. Watch towers were built, like the Castet Tower at Oô that can be glimpsed above the tree-tops, along with others that still watch over Pyrenean villages. Its appearance today is the result of reconstruction in the 14th Century (except for the roof, which is much more recent). The church is also worth a visit, to admire the overall design of the apse: large arcades and slim pillars at the windows give a sort of rhythm to the volume, showing how the Romanesque builders sought to achieve a sense of balance. The modillions, the brackets supporting the cornice, are delicately carved.